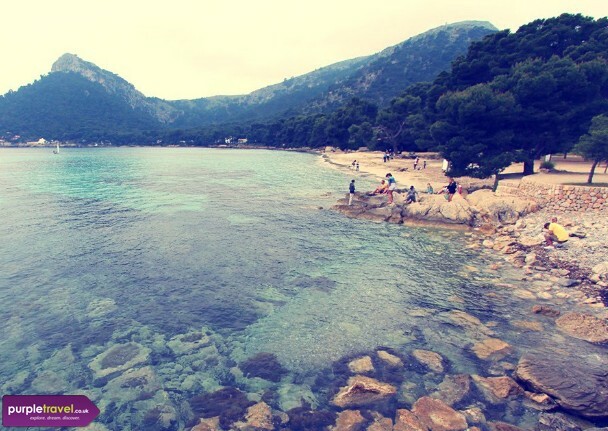 Formentor in the very far north of Majorca is a total escape. It’s about as far away from the busy, bustling beach resorts as you can get. The views are worth it alone, with breathtaking cliff top walks and stunning Majorcan scenery. Find the best cheap holidays in Formentor for with the expert team at Purple Travel, call our holiday hotline now on 0207 993 9228 for our best Majorca offers. Amazing place for a chilled-out break in Majorca. Beautiful views and beaches to relax and certainly top up your tan. Went with my boyfriend for two weeks and it was great. air of luxury about it too. which was extra nice, of course!